Villains are the lifeblood of books. Without a villain, there is no evil for the hero to fight against, no reason to set out on a quest. Having a well-rounded villain can make a good story great. It deepens the plot, heightens the struggle between good and evil, and raises the tension in the book. But it's a sad truth that villains rarely get half the attention that heroes do, ending up half formed, unable to reach their full potential. With the villain being such an important character, it is well worth taking the time to get to know your villain properly. 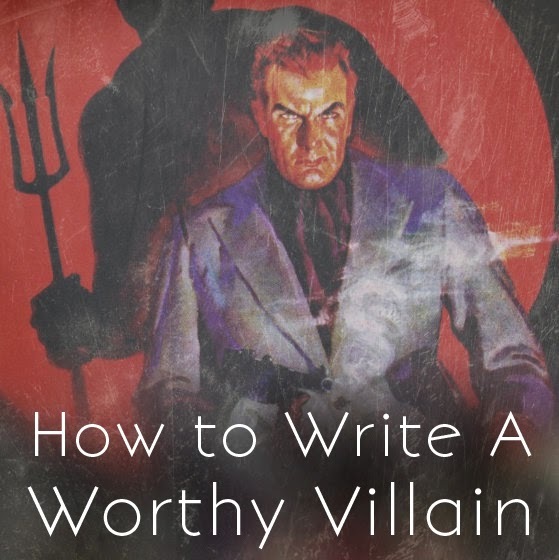 Today I'd like to share my top five tips to writing a worthy villain. Just as the main character has a reason for setting out on their journey, so too does the villain. Think about his past. Why did he decide to be evil? Why does he think that he’s justified in doing what he does? Remember, very few people do bad things just because they can. Make sure your villain's motivation is as solid as your main character's. No one is completely evil. Even if your dark lord is intent on ruling the world as a tyrant, chances are that he’s going to have a couple of good traits to balance him out. Maybe he brings his secretary coffee every morning. Maybe he makes sure he’s always home in time to put his kids to bed. Giving your character good traits makes them a more rounded and more complex character. Villains are not stupid. If they’re smart enough to become such a danger in the first place, then they’re smart enough to be able to counter the hero’s attacks. Make sure that you’re not giving your hero the easy way out by making your poor antagonist a simpleton. Overcoming your villain should be a struggle, making your ending far more satisfying. Be creative when characterising your villain. Don’t give them a moustache to twirl as well as a love of monologues and a fluffy Persian cat. You run the risk of having an antagonist who is more humorous than intimidating. If you want to give your villain a cat, go ahead. But make sure that your villain is still an original and complex character, not a caricature. A villain shouldn’t just exist because you need him for the plot. He should be indispensable, so important to the plot that if you swapped him with another character, the whole book would be different. Ideally, you should know almost as much about your villain’s progress through the book as you do about your hero’s. The more you know about your villain, the more of a character he is, and the better the struggle between the hero and villain. And the more formidable a force your antagonist is, the more satisfying the ending will be when the hero overcomes all the odds and comes out victorious. So give your villain a bit of love and attention. Your book and your readers will thank you in the end. 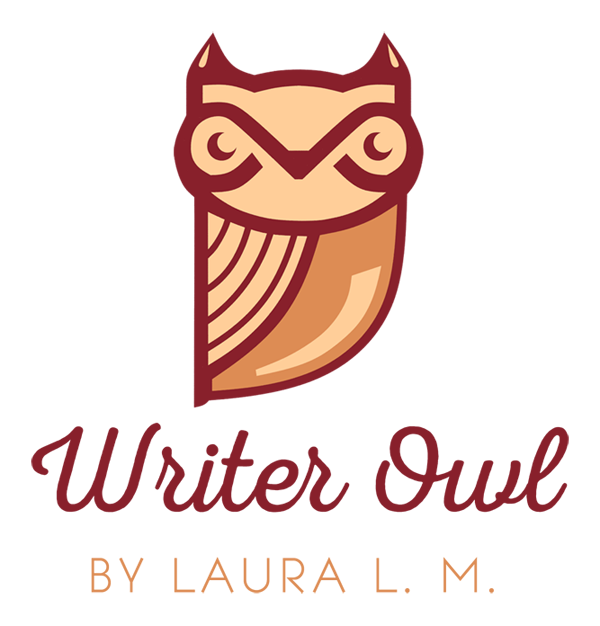 Big thanks to my guest poster and her terrific insights! Be sure to have a look at her blog. 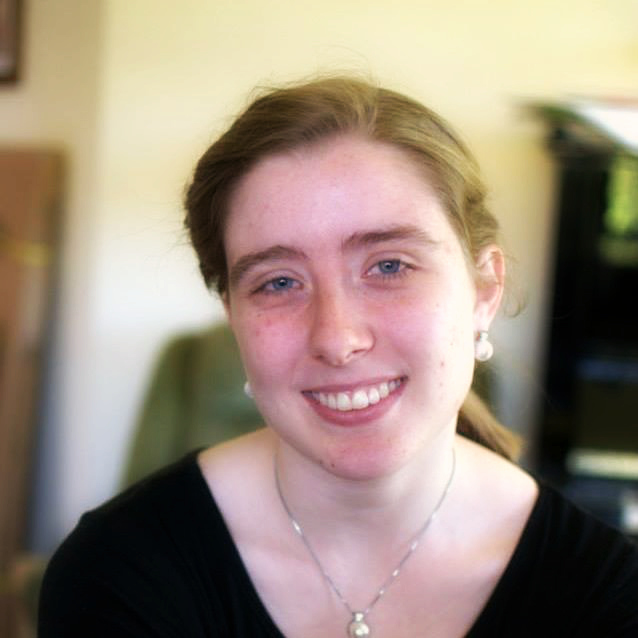 Imogen Elvis is a twenty year old writer from Australia. She reads, writes and breathes sci-fi and fantasy. As well as writing, she also love music, reading, running, blogging and snacking on tea and chocolate. 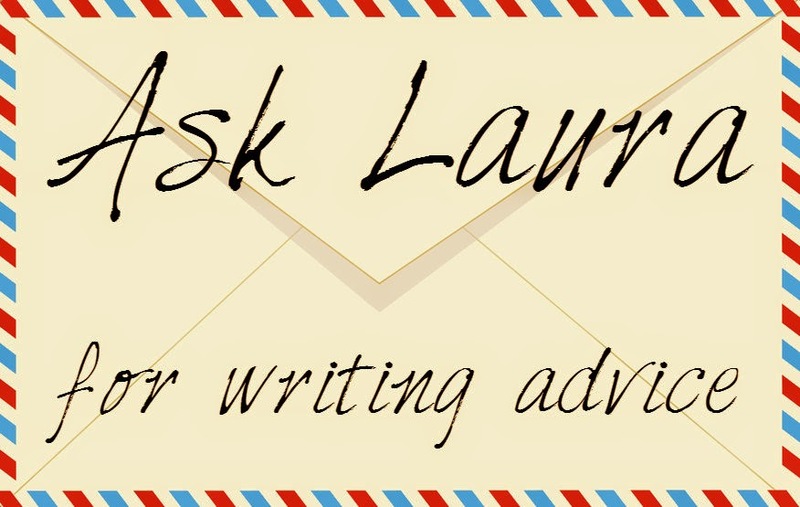 You can find her on her blog, Gossiping with Dragons, or on her Facebook page where she regularly posts writing tips, inspiration and writerly humour.